This post is part of a Dodo series focused on endangered species. Go to racingextinction.com to learn about an upcoming film on threatened animals and the United Nations event sponsored in part by The Dodo. The era of global human impact on the environment - the anthropocene - has not been kind to coral reefs. 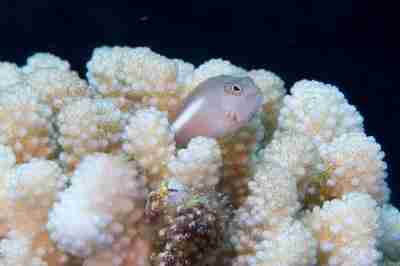 Around the world, the populations of these animals have been literally decimated, with 10 percent unable to recover, prompting the U.S. National Oceanic and Atmospheric Administration to list 20 threatened coral species under the Endangered Species Act. That protection could not have come sooner. A recent study in the journal Geochimica et Cosmochimica Acta, looking at the Great Barrier Reef in Australia, indicates that coral reef growth rates have slowed by 40 percent since the middle of the ‘70s. Researchers from the Carnegie Institution of Science in Washington, D.C., traveled to the reef and examined the rate at which coral build their skeletons. Like tiny stonemasons, coral make their homes in hard, calcified exoskeletons - but increasingly acidic oceans chew up the minerals the coral use as bricks. Despite a global sense that coral are in dire straits, a few experts maintain there is still hope for the coral reef. "We need to move immediately beyond listings of species as threatened and research about climate change and take rigorous action against the local and global stresses killing corals," write conservationists Jeremy Jackson and Ayana Elizabeth Johnson in The New York Times. 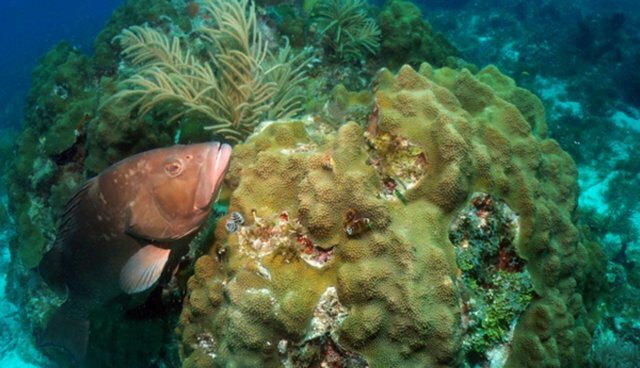 They urge countries to take a page from Bermuda's coral playbook - by curbing overfishing and agricultural runoff - where the coral reefs are among the healthiest.